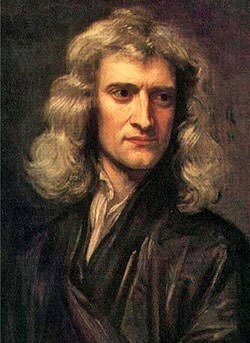 Primarily active as a scientist in the second half of the seventeenth century, Sir Isaac Newton (1642 – 1727) was an English physicist and mathematician, who more than anyone else, led the world towards scientific revolution. His book Principia is regarded by many as the most important scientific work. 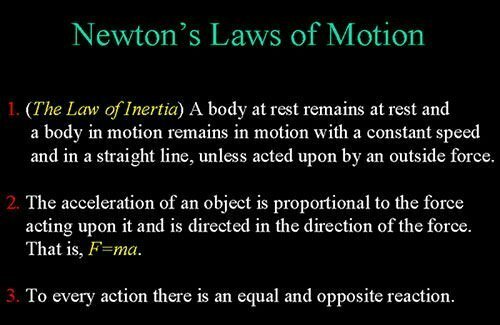 Newton first compiled his three laws of motion, inertia, F = ma and action-reaction, in his 1687 work Principia. They describe the relationship between a body and the forces acting upon it, and its motion in response to those forces. Newton’s laws were verified by experiment and observation for over 200 years and they still remain excellent approximations at the scales and speeds of everyday life. They laid the foundation of classical mechanics due to which it is also widely known as Newtonian mechanics. Classical mechanics describes the motion of bodies under the influence of a system of forces and, since Newton, has remained a principal field of study in mathematics as well as physics. In Principia, Newton formulated his law of universal gravitation which states that any two bodies in the universe attract each other with a force that is directly proportional to the product of their masses and inversely proportional to the square of the distance between them. Among other things, the revolutionary law helped in explaining phenomena such as the tides and trajectories of comets. 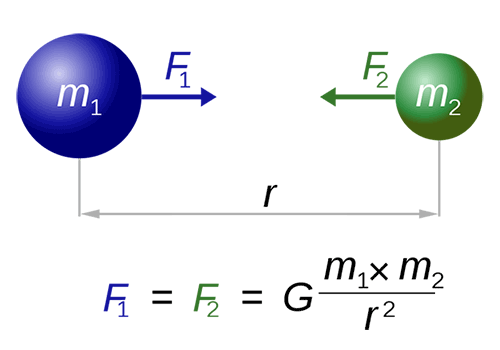 Newton’s universal gravitation law was superseded by Einstein’s theory of general relativity later, but it continues to be used as an excellent approximation of the effects of gravity in most applications. Newton’s Prinicipia is regarded as the most important work in the history of science. 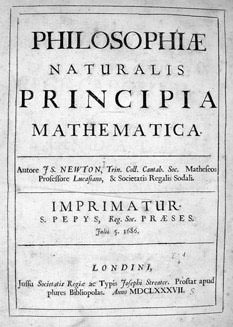 On 5th July 1687 Newton’s Philosophiæ Naturalis Principia Mathematica, simply known as Principia, was first published. 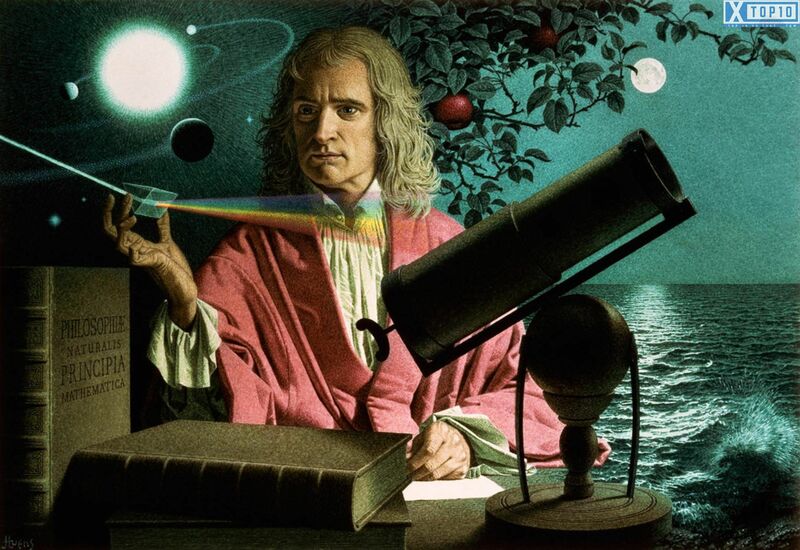 In it, with his theory of calculus and laws of motion and universal gravitation, Newton provided a revolutionary new mathematical description of the Universe. Apart from other things, he combined his laws to explain Kepler’s laws of planetary motion. Newton thus removed the last doubts about the validity of the heliocentric model of the Solar System. Principia was instrumental in enabling the industrial revolution that followed soon and is still useful in non-relativistic technologies of the modern world. It is regarded not only as Newton’s most important work but also the fundamental work for the whole of modern science. Isaac Newton is credited with discovering the generalised binomial theorem, valid for any rational exponent, in 1665. It remains to be used extensively in mathematics. Apart from the binomial theorem, Newton’s contributions to mathematics include discovery of Newton’s identities, which have applications in many areas of mathematics including Galois theory, invariant theory, group theory and combinatorics; Newton’s method, which can be used to find a minimum or maximum of a function, quickly find the reciprocal of a number and to solve transcendental equations; and substantial contributions to the study of power series and theory of finite differences. In 1665, Newton began to develop a mathematical theory that later became calculus, the mathematical study of change. Calculus gave mathematicians for the first time a powerful form of analysis to find the slopes of curves and areas under curves. Today, it has widespread uses in science, engineering and economics and can solve many problems that algebra alone cannot. Though there was a long scientific controversy between Newton and German mathematician Gottfried Leibniz over who invented calculus, modern historians believe that they both invented it independently. In 1668, Isaac Newton invented the first successful reflecting telescope, now known as the Newtonian telescope. The telescope until then was a large and cumbersome instrument. Newton’s telescope, which used mirrors instead of lenses, was a more powerful instrument and ten times smaller than traditional telescopes. 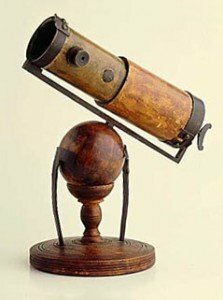 The simple design of the Newtonian telescope makes it still quite among amateur astronomers. 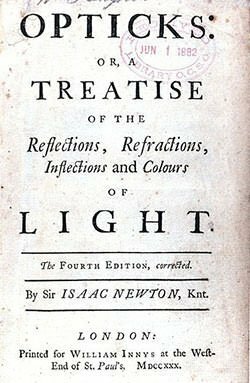 In late 1660s and early 1670s, Isaac Newton famously determined that white light was a mix of colours which can be separated into its component parts with a prism. He also showed that the multi-coloured spectrum produced by a prism could be recomposed into white light by a lens and a second prism. Thus Newton was able to counter the then held believe that light is simple and homogeneous; and prove that it is complex and heterogeneous. The heterogeneity of light has since been the foundation of physical optics. From his prism experiments, Newton developed his Theory of Colour which is considered his most important contribution to optics. His colour theory held that colour is the result of objects interacting with already-coloured light rather generating the colour themselves. The individual rays of light excite sensation of colour when they strike the retina of the eye. Hence it was only after Newton’s study of optics that light was identified as the source of colour sensation. introducing the notion of a Newtonian fluid, a fluid whose viscosity is constant for different rates of shear and does not change with time; performing the first analytical determination of the speed of sound in air; and inferring correctly that Earth should be shaped as an oblate spheroid. Apart from his contributions to science, Isaac Newton was appointed Warden in 1696, and Master in 1700, of the Royal Mint; served as a member of the Parliament of England in 1689 – 1690 and 1701 – 1702; and was elected President of the Royal Society in 1703. As leader of the Royal Mint, Newton exercised his powers to punish counterfeiters and in 1717 in the “Law of Queen Anne” he moved the Pound Sterling from the silver standard to the gold standard. In 1705, Newton was knighted by Queen Anne. Sir Isaac Newton was the second scientist to be knighted, after Sir Francis Bacon.